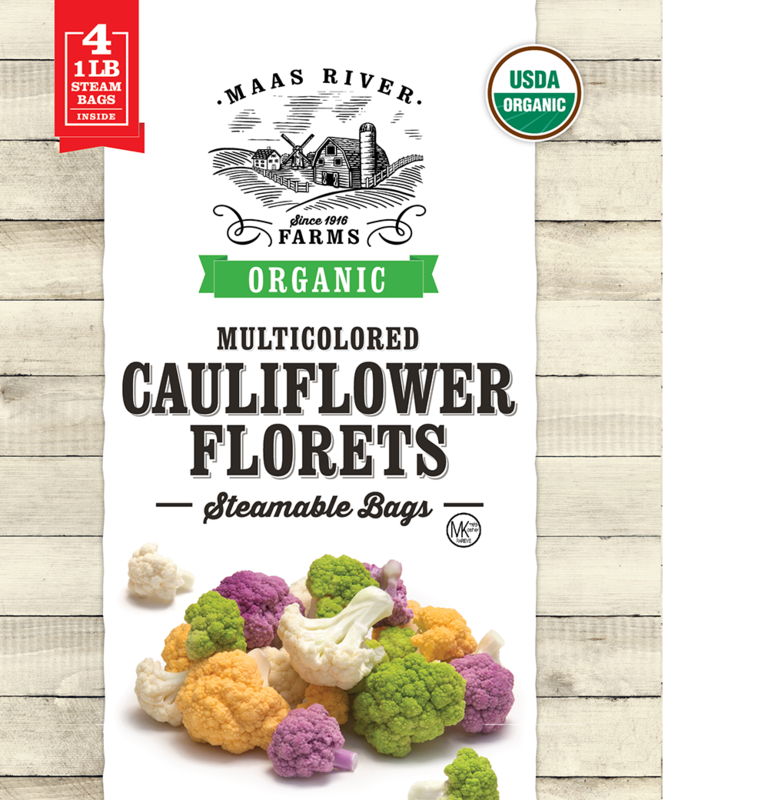 Maas River Farms Multicolored Cauliflower will add brightness to your plate and make cooking more fun! 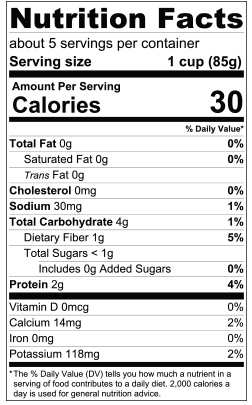 Cauliflower is not only very healthy, but it takes on the flavor of any dish its cooked with. 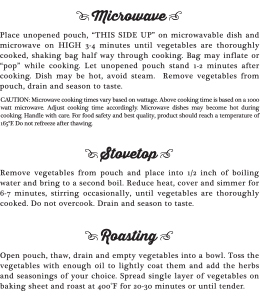 Our cauliflower is also conveniently packed in a steam bag, so we’ve added the convenience and taken the mess out of cooking for you.